Thousands of Cuban immigrants remain stranded in Costa Rica after Nicaragua closed its borders. A flood of over two-thousand Cuban emigrants passing through Central America on their way to the U.S. remain stranded in Costa Rica in what has been described as a migrant crisis. According to media reports, the recent spike in Cubans seeking to migrate to the U.S. is caused by the renewal of relations between the U.S. and Cuba. Many Cubans speculate that the continued normalization of diplomatic relations will mean the end of the decades old U.S. policy known as the Cuban Adjustment Act, which allows any Cuban who arrives in the U.S. to remain. 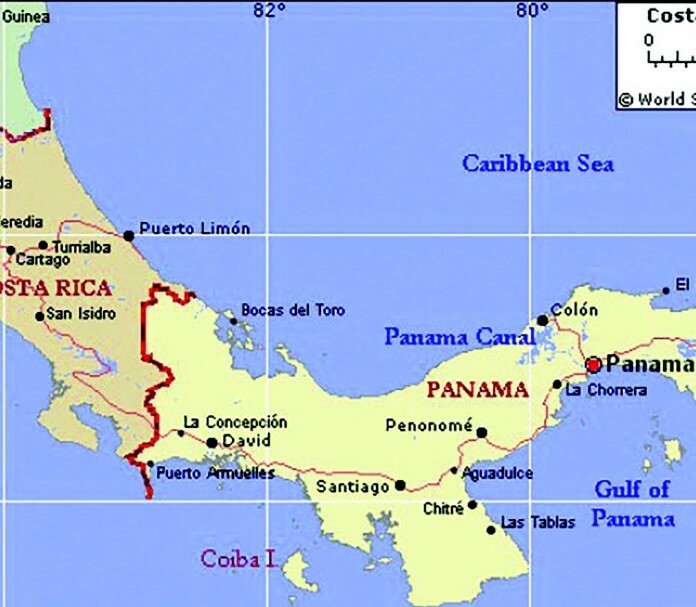 However, the migrants have become stuck in Central America due to border tightening, first along the Panama-Costa Rica crossing and then at the Costa Rica-Nicaragua border, reports telesurtv.net. Nicaragua has accused Costa Rica of instigating a “humanitarian crisis” in the area. Cuban Foreign Minister Bruno Rodriguez paid official visits to Ecuador and Nicaragua to take part in high-level talks concerning the migrant crisis. Ecuador was the only Latin American country to allow Cubans to enter without a visa, therefore many traveled there first before continuing on to the U.S. But at an emergency meeting held in San Salvador on November 24, Ecuador announced that beginning Dec. 1, Cubans seeking to cross through Ecuador have to apply for a visa to do so. At the emergency meeting of the Central American Integration System, (SICA),member states and guest countries, Cuba, Ecuador, Mexico and Colombia condemned the Cuban Adjustment Act saying it encouraged emigrants to fall prey to human traffickers and other rogue elements. In the Foreign Minister’s meeting with Nicaraguan President Daniel Ortega, it was reported by Cuban media sources that they discussed various regional subjects as well as the issue surrounding the migrants. The Cuban Adjustment Act, also known as the ‘Wet Foot, Dry Foot’ rule, allowed anyone leaving the Island for the United States to become a permanent resident a year after arriving. They would also become eligible for food and housing assistance, as well as medical insurance. The Act was amended in 1995 to not allow admission to anyone found at sea, those Cubans were to be returned to Cuba. The United States ambassador to Nicaragua, Laura Dogu recently said that her country will welcome the Cubans if they make it to US territory, reported CadenaAgramonte.cu. The policy has been criticized because it is said to encourage the use of dangerous immigration routes and can subject immigrants to human traffickers and criminal groups.